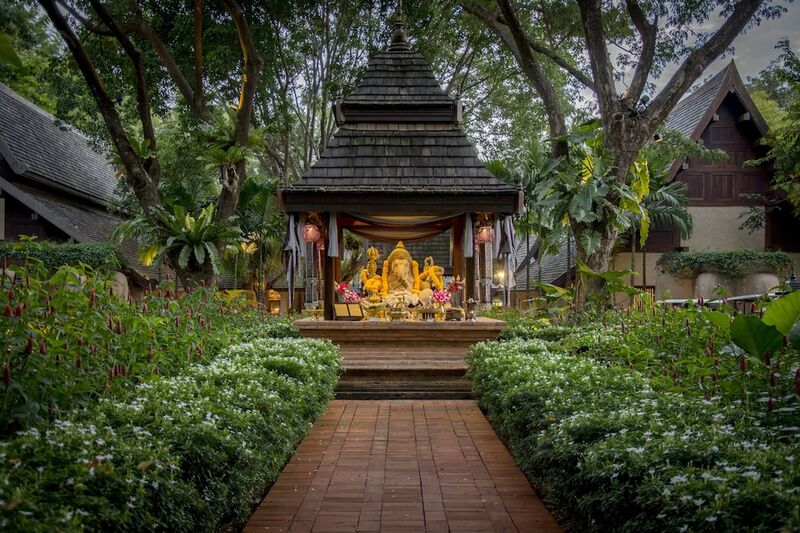 Chiang Mai hotels are incredibly spread out, and this section is where you’ll find all the rural Chiang Mai retreats that aren’t placed in one of the more definable areas on this site, such as the Old City or Doi Suthep. Explore this section to find some hidden gems, including luxury spa resorts, rustic Karen Hilltribe lodges as well as a whole host of boutique stays in the Chiang Mai countryside. These Chiang Mai hotels are great options for those who love nature, with plenty of activities such as mountain biking, hiking and kayaking available. 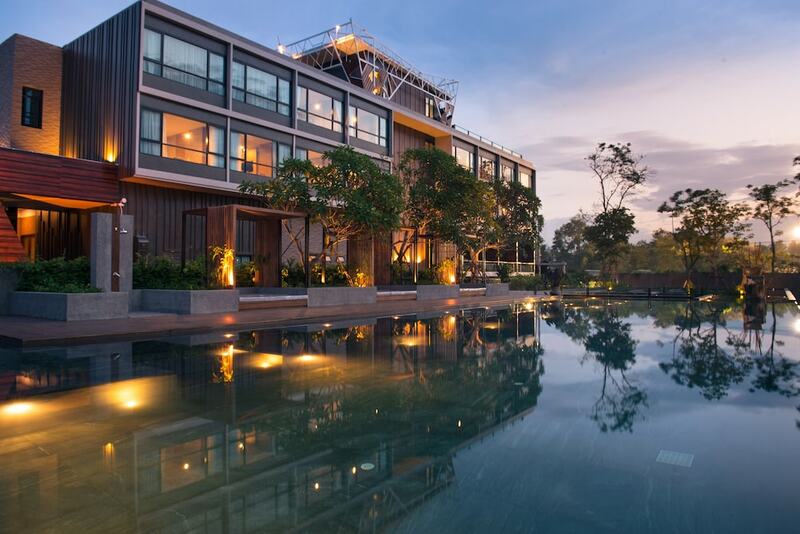 The city centre and all of the main attractions in Chiang Mai is just a short drive away from many of these hotels, and the international airport of Chiang Mai is not too far away either.